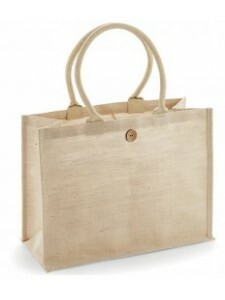 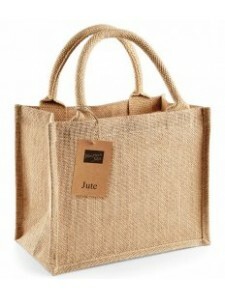 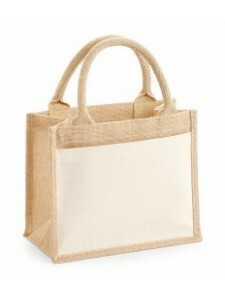 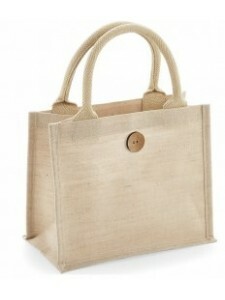 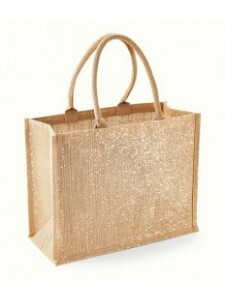 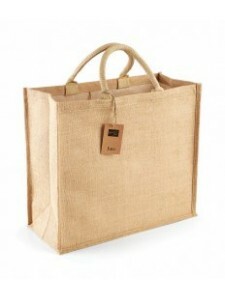 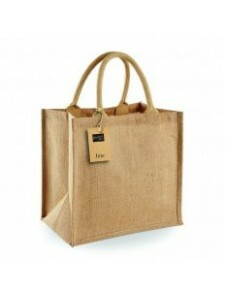 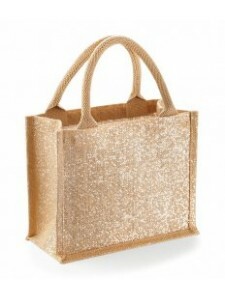 Refined jute/cotton blend for ease of decoration. 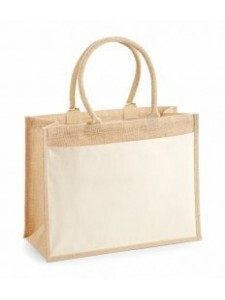 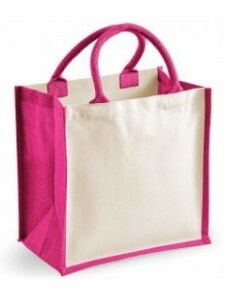 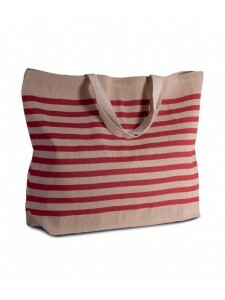 Cotton carry handles (55cm long). 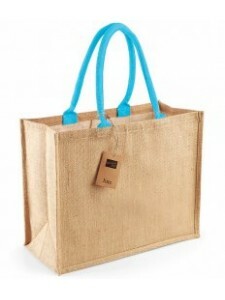 Capacity 21 litr.. 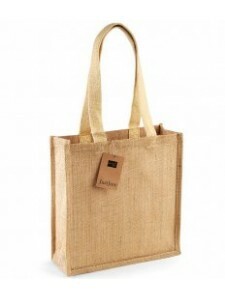 Refined jute/cotton blend for ease of decoration. 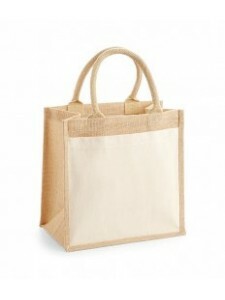 Cotton carry handles (35cm long). 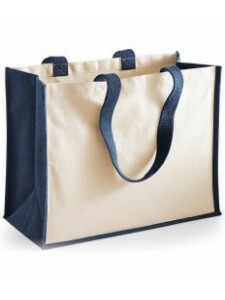 Capacity 6 litre..